If there exists an effulgent Treatise which unravels the deepest valleys of Spiritual Knowledge, it is indeed, the Swarved. Swarved can emphatically be considered the holder of the world’s most eloquent knowledge, containing the doctrine and practical experiences accompanying one on the Spiritual Path; an exploration of the human condition itself. Being authored by Anant Shree Sadguru Sadafal Deo Ji Maharaj, the Swarved is a collection of His Spiritual experiences in the state of Samadhi (conscious oneness with God) - composed at the location of Shoonya Shikhar Ashram, Himalayas. It is an impossible task for a learnt scholar to elaborate upon such profound concepts, only a Yogi who has mastered the Spiritual Path can unravel the vastness of this knowledge. The knowledge obtained in Vihangam Yoga Samadhi, That experienced knowledge I am. The etymology of Swarved itself is sourced from two words; ‘Swaha’ meaning Brahm, the Universal Energy, and ‘Ved’, meaning knowledge. Hence, the Swarved is an unparalleled Spiritual text dealing with the Knowledge of the Universal Being; The Almighty Himself. 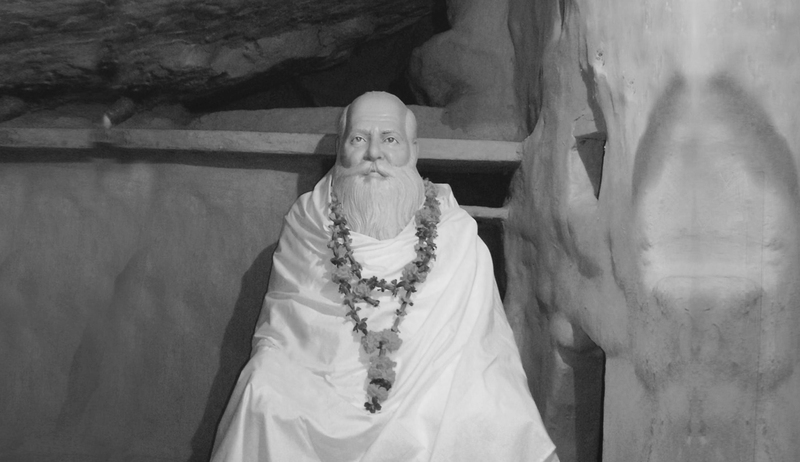 Seekers on the Spiritual Path who have been initiated into the extraordinary technique of Vihangam Yoga indeed begin to evolve every aspect of their lives – the Swarved’s knowledge acting as a guiding force. Today in our modern world, the only spiritual text which contains the theory and most importantly, the practical technique of Vihangam Yoga, is ‘Swarved’. One can experience the depth of this knowledge by endeavouring to understand the Swarved. Indeed, the words, verses and limitless inspiration afforded by this Mahagranth has allowed its propagation to continuously grow in stature; and to reach the hearts of millions of spiritual seekers worldwide. Swarved contains the pinnacle of knowledge, after which, nothing remains to be known. Having been contained 3137 verses in all, it presents the true radiance of spirituality. Encompassing the golden rays of Knowledge, progressing through the text truly illuminates our inner self. Swarved is the treasure trove, conscious effulgence of my inner self; incessant divine light of the temple of my heart. It is the stream of divine nectar for the true seekers. This book is an abundance of the true knowledge, a splendid magic of language, a simple adornment of words, an explicit view on the subject, a gradual progress in meditation and above all, it has the stream of nectar to mobilise and facilitate self-enlightenment. In a nutshell, this scripture will keep guiding the spiritual inquisitives and knowledge seekers as a light. This paramount of Spirituality adorns the truth, and comprises of faith, hints to regularize the life – it is the zenith of ideology and has the divine message of Sadguru to attain the ultimate aim of Life.